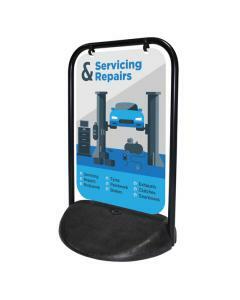 This is our best value pavement sign and can be purchased with or without graphic posters. 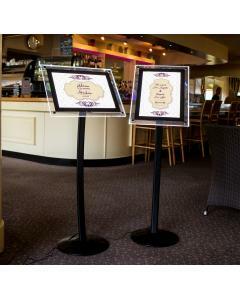 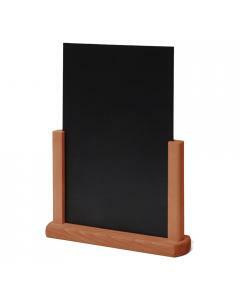 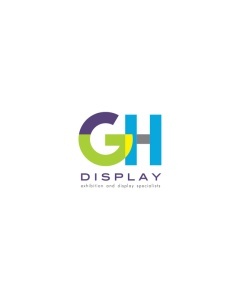 This A Frame Sign is a double sided, low cost way to display your message or promotion. 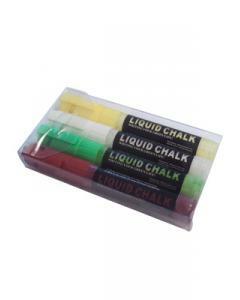 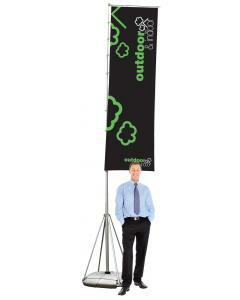 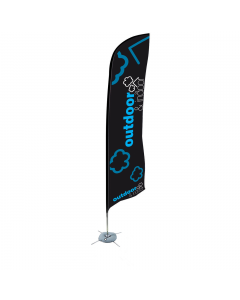 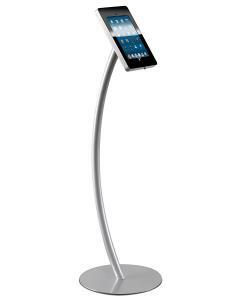 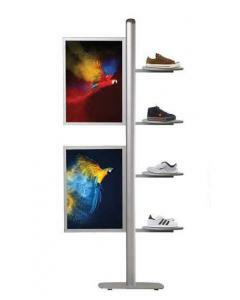 It's popular for both indoor and outdoor use and ideal for shops, cafes, hairdressers and many other businesses. 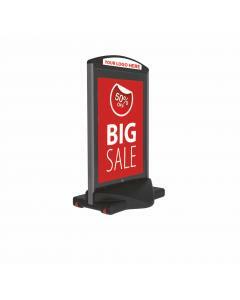 This pavement sign is also great for promoting a one off event, such as a summer fete, school sports day or community meeting. 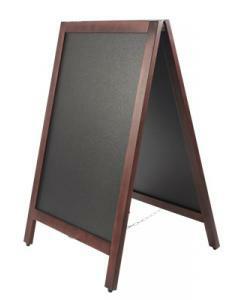 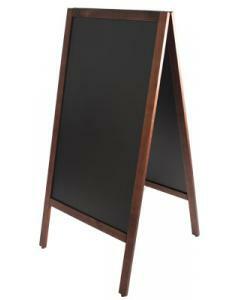 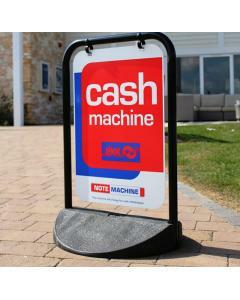 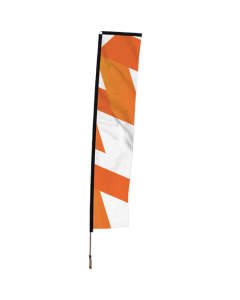 Constructed with strong aluminium and steel this A-frame Pavement Sign gives superb stability. 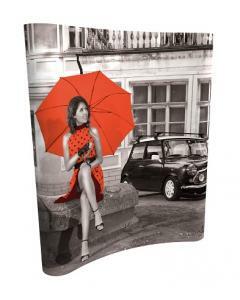 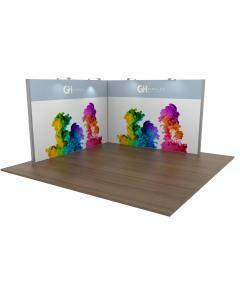 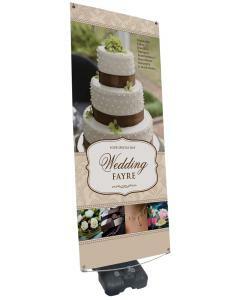 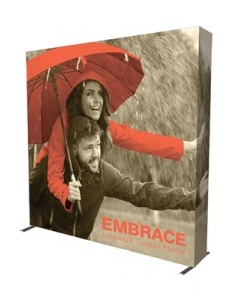 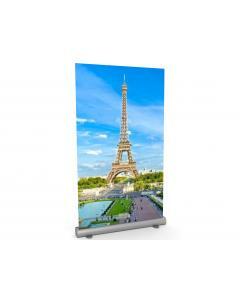 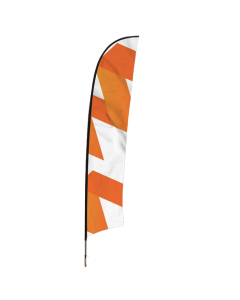 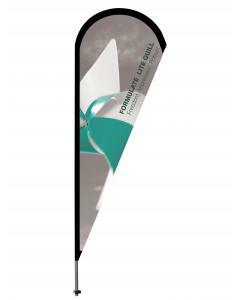 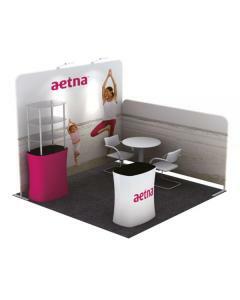 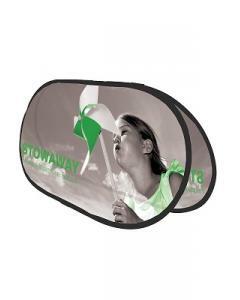 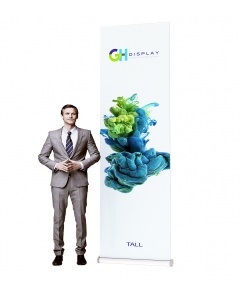 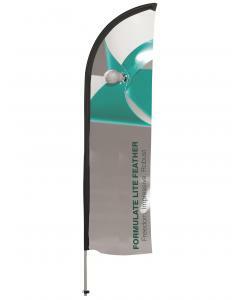 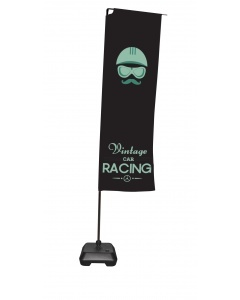 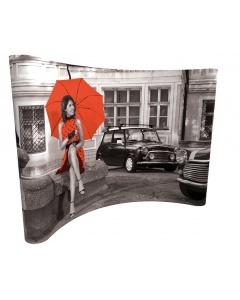 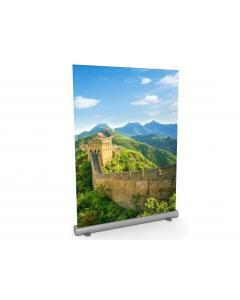 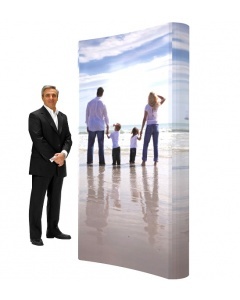 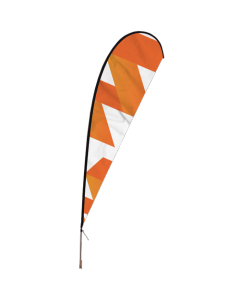 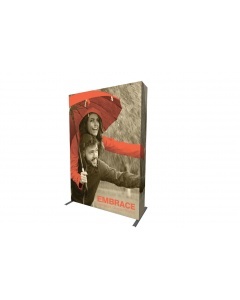 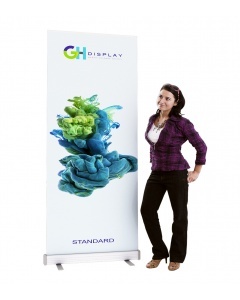 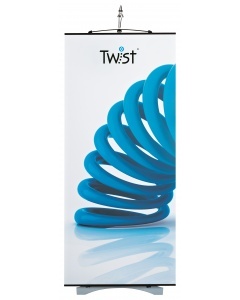 It folds flat for easy storage and the easy snap poster holder makes changing your message quick and simple. 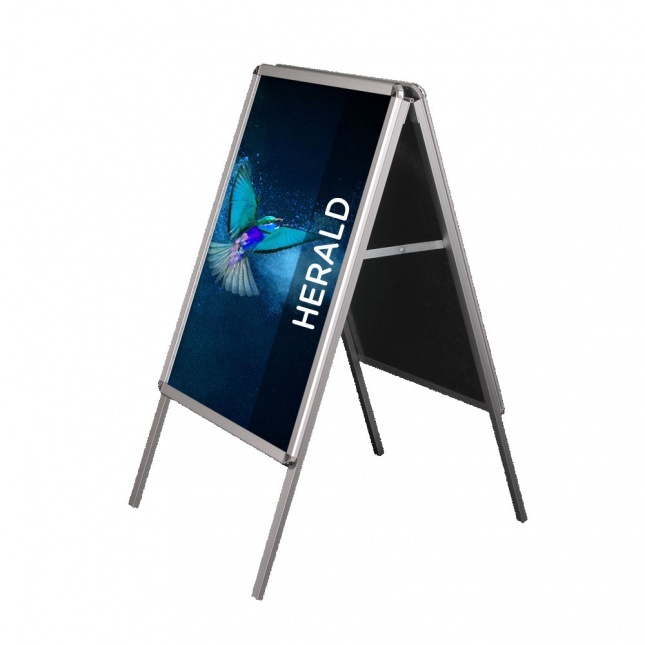 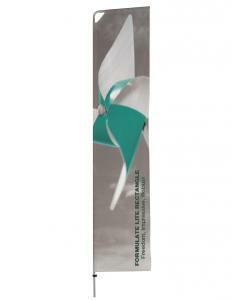 Why choose the Silver A-frame Pavement Sign? 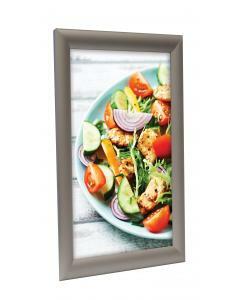 Frame colour: Anodised aluminium frame.